Route 16, Alola (location) This is the Pokémon Location guide for Route 16 in Alola . Choose which generation of games you're playing to see the Pokémon and capture methods.... Route 17 is a long path with many trainers to battle and leads directly to Route 18. If you battle all the trainers on this route, you will gain a total of $14,900 Pokédollars. It is in fact possible to evade these trainers by going behind them. Alola Route 17. 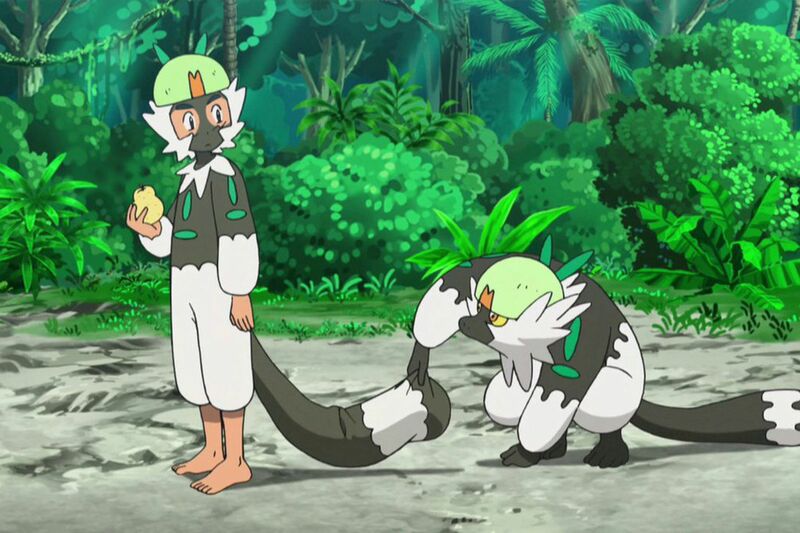 This page is for Pokémon Ultra Sun and Ultra Moon. For the previous games in the series, visit my Pokémon Sun and Moon Walkthrough. ← Alola Route 16 and Ula'ula Meadow ; Po Town → Alola Route 17. After you pass through Ula'ula Meadow, you reach Route 17 on your way to Po Town. Explore Route 17. If you go east from the Po Town Police Station, you find a slope up to a …... After you get to Route 17, first walk into the small house. Inside, you will find a Zygard Cube fragment. Before you go to the quest objective, go left. This page contains all the In-game Routes and places and where they occur. Press Ctrl+ F to find a route. FANDOM Route 17: The Route after Route 16 and before Fuchsia City. Route 17 (Continued) The Route after Fuchsia City and before Saffron City. Route 18: The Route after Route 17 and before Fuchsia City. Route 19: The Route before Seafoam Cave (also known as the water puddle). Mt. Moon... On Route 17 (the route in front of Po Town) or Lush Jungle, encounter a wild pokemon. Use false swipe on the opponent and use an adrenaline orb. Now use Rain Dance or the Drizzle ability to make it rain. The wild pokemon will start to call for help and since it’s raining it will have a 10% chance to call Goomy. Take it from there. Route 17 is a short route that's always raining with access to Po Town in Pokemon Ultra Sun and Ultra Moon. Loading Head east and pay a visit to the Po Town Police Station. 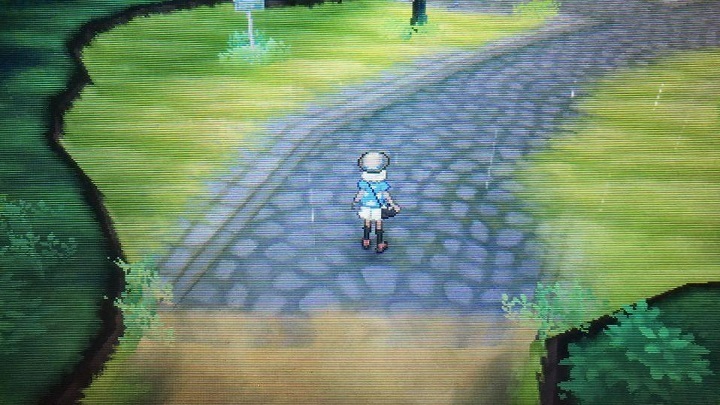 Route description Route 17 is a constantly rainy route, which, much like Po Town to the north, is completely occupied by Team Skull . Besides the main road, the route also contains a mountainous side path, with multiple forking ledged paths leading downwards.